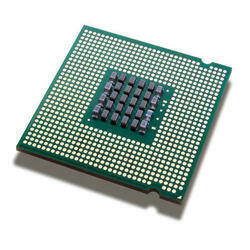 We are engaged in offering PLC Based DG Synchronization. Being a quality-centric organization, we are betrothed in offering premium quality gamut of PLC Based DG Synchronization. Based on load in KW the DG Synchronization Panels are loads dependent and perform functions like sharing, starting, stopping and transfer on load variations. 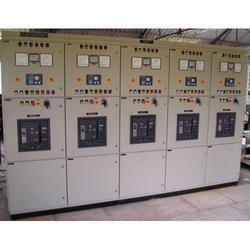 The DG Synchronization Panels are extensively used for various industrial applications.